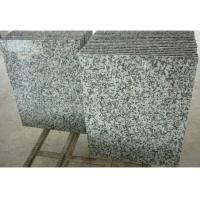 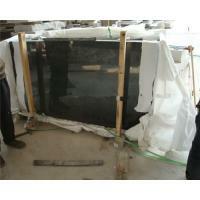 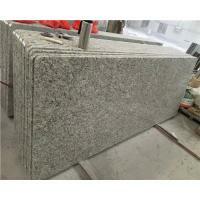 Sizes Slab 2400up x 1200up x 20 mm etc. 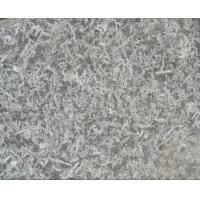 Tile 600 x 600 x 20 mm etc. 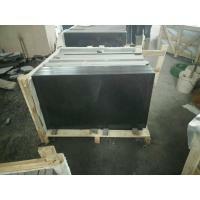 Cut-to-size 300 x 300 x 20 mm etc. 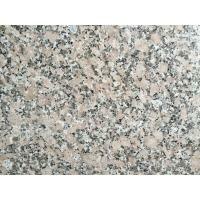 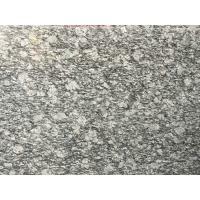 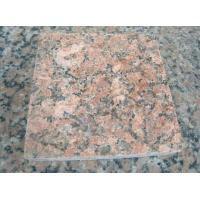 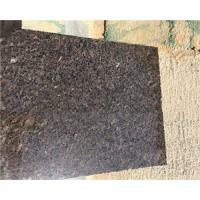 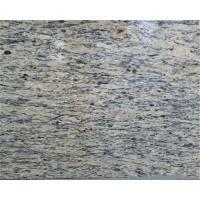 New huidong is a type of granite with red as its base color and pink veins on it.